Most people who know of someone who is addicted to crystal meth have heard firsthand accounts about just how addictive this substance is. 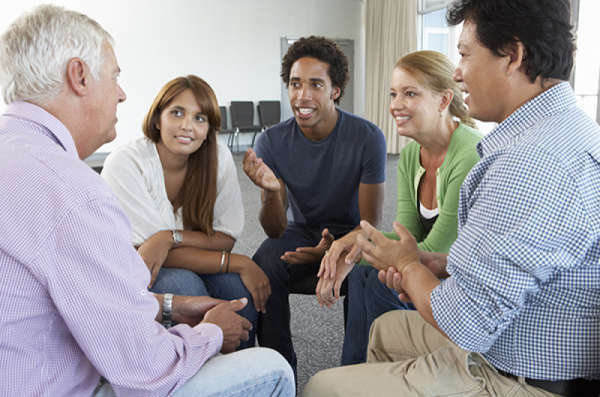 But the lengths that addicts will go to in order to satisfy their cravings for it – especially if they have run out of money or other ways to get this drug – may surprise even those with close, open relationships to addicts. An alarming trend has emerged in communities of meth addicts: making the substance via a new method known as "shake and bake." The person adds common chemicals to a 2-liter soda container and the chemical reactions produce methamphetamine more quickly (in minutes) than previous laboratory methods, which took hours. Another reason for the increasing prevalence of this method is that less pseudoephedrine (a component of certain allergy medicines that has fallen under stricter regulations in recent years in some states because of its illegal use in crystal meth production) is needed. Finally, the shake and bake method is attractive to addicts because it is a portable way to produce this addictive substance; the addict can be anywhere and does not need special equipment. Why is shake and bake dangerous? The production of meth is, in general, a very dangerous endeavor. The ingredients for making methamphetamine are highly unstable, and many meth labs have ended in flames. When these volatile substances are put into a plastic bottle and handled by amateurs, the possibility of a horrible accident increases. Even a small mistake (e.g., taking off the cap early or damaging the bottle) can lead to an explosion. Anyone in the immediate vicinity may be seriously burned (both from the chemicals and from the temperature of the explosion) by the mixture, and these burns can cause blindness, disfigurement, and potentially death. How has shake and bake affected addicts, their families, and society as a whole? When an explosion happens, it is often the hands and face that receive the worst burns. If the chemicals get into the person's eyes, they may lose their vision. Their appearance may be permanently changed from burns that disfigure their face. Injuries to their hands may make it difficult or impossible to enter the workforce. Families are often faced with higher medical bills for burn treatment, rehab, and occupational therapy as well as additional caregiving burdens for loved ones who lose their sight or are otherwise disabled from the explosion. 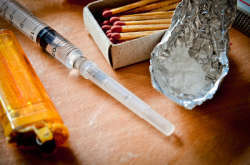 In many cases, however, addicts who try to make crystal meth this way do not have insurance coverage, and hospitals are often forced to absorb the costs of treating these patients (estimated to be $130,000 for each meth patient, which is more than 50% above the cost of other burn-related hospitalizations). Since 2005, at least 7 burn units have been closed at least in part because of the expense associated with treating patients who do not have health insurance. This means that fewer burn units will be available to patients who need care for burns from other traumatic events.